While a buttered cocktail may seem off-putting to some, there's a reason this seasonal hot rum classic has endured for centuries. Learn how to make it here. Winter can be an endless, freezing drag. 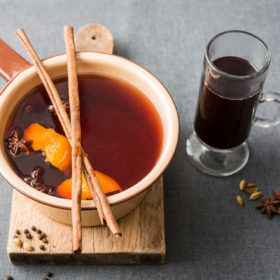 Luckily, nothing helps melt through seasonal malaise like a cocktail classic: hot buttered rum. This hearty, warming drink is pure cocktail comfort food. Have a favorite wintry ingredient? Try adding it to the mix. 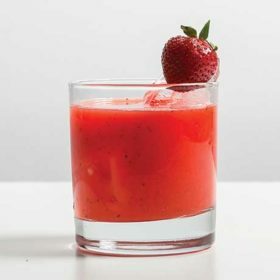 The vanilla extract in this recipe brings a delicious depth to the drink, but substituting sarsaparilla or ginger will yield a completely different (and delightful) flavor profile. 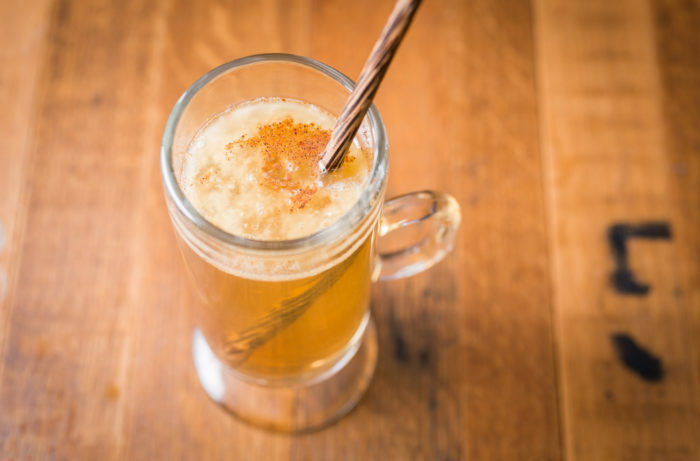 Hot buttered rum is also a great excuse to use some of those liqueurs gathering dust on your bar cart—if you’ve still got that bottle of Drambuie or Galliano that’s been taking up space in your liquor cabinet since 1983, this is your opportunity to throw in a splash and put them to work. 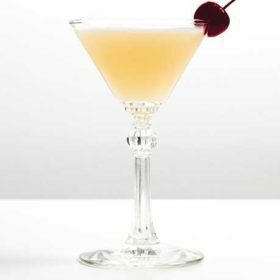 Endlessly customizable, we encourage you to use this base recipe as a springboard to cocktail creativity. Thirsty yet? Lets get mixing. In mixing bowl, combine butter, vanilla extract, sugar, spices and salt. Beat until well combined. In heat-proof glass or mug, combine aged rum with 1 ounce (2 tablespoons) spiced butter mixture. Remaining batter can be stored in airtight container in refrigerator for future use. Top with hot water and stir until ingredients are well incorporated. Garnish with cinnamon stick if preferred.